I’ve not prepared anything yet for the upcoming Christmas/my birthday and days are ticking off and this is making me feel festive-stressy. Ugh, why does it matter to me! Because because. Sigh. Let me sulk away with food first and I’ll be alright. Ik heb nog niets voorbereid voor de komende kerst/mijn verjaardag en dagen tikken door en mijn stress meter stijgt. Ugh, waarom is dit belangrijk voor mij? Kan ik het niet achterwege laten? Helaas niet. Zucht. Laat me even tot bezinking komen met lekkers en dan komt het wel goed. 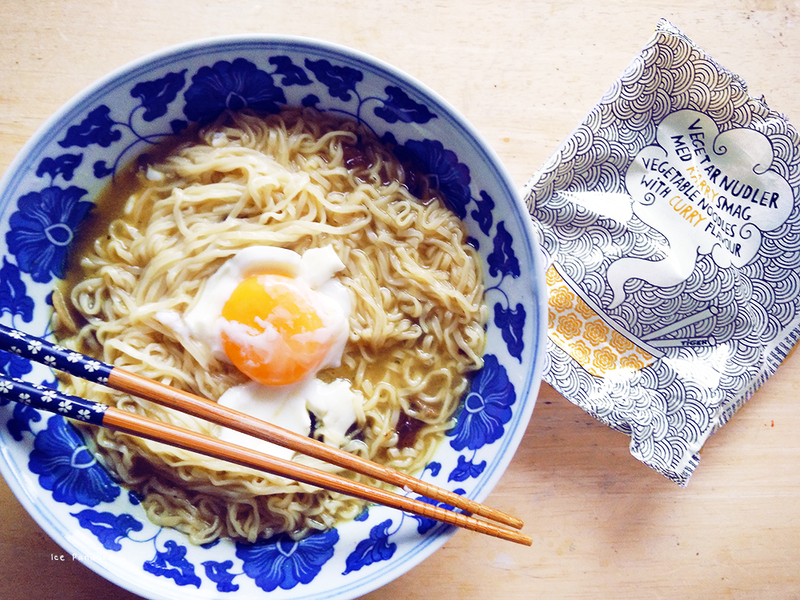 My weakness for good looking packaging lead me to this steamy boil of noodles with a raw yolk at home, enjoying! Delicious sugarfree (thank you stevia!) rock chocolate! From Bag&Buy store. 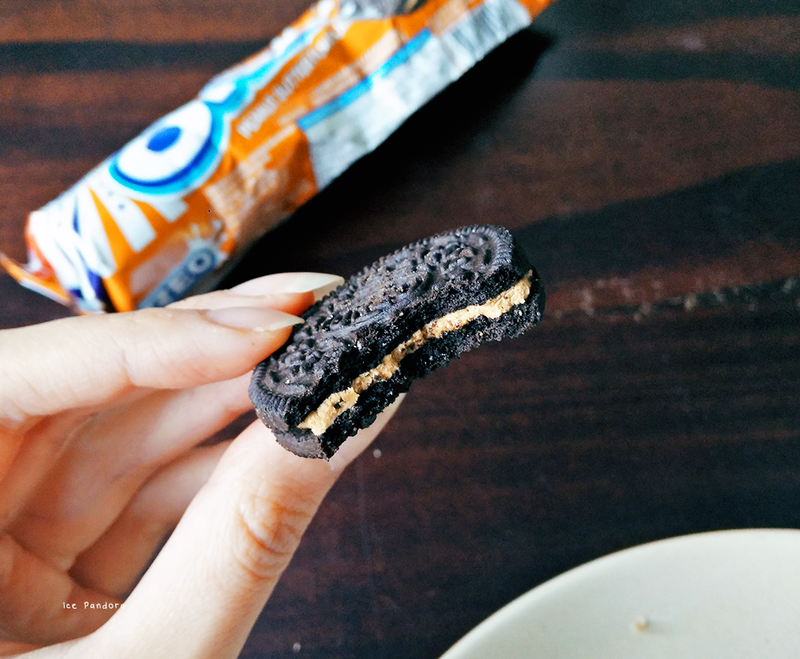 I love Oreo's and I love peanut butter but the two together unfortunately didn't created a food marriage inside my mouth. 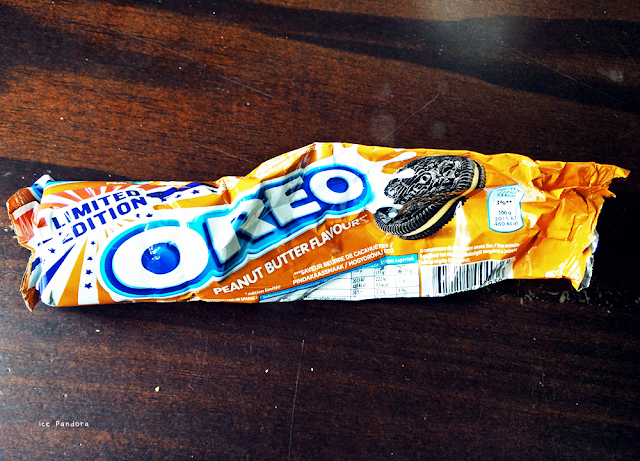 It was just ok, but more shockingly: I couldn't find any trace of peanut ingredients on the ingredient list. 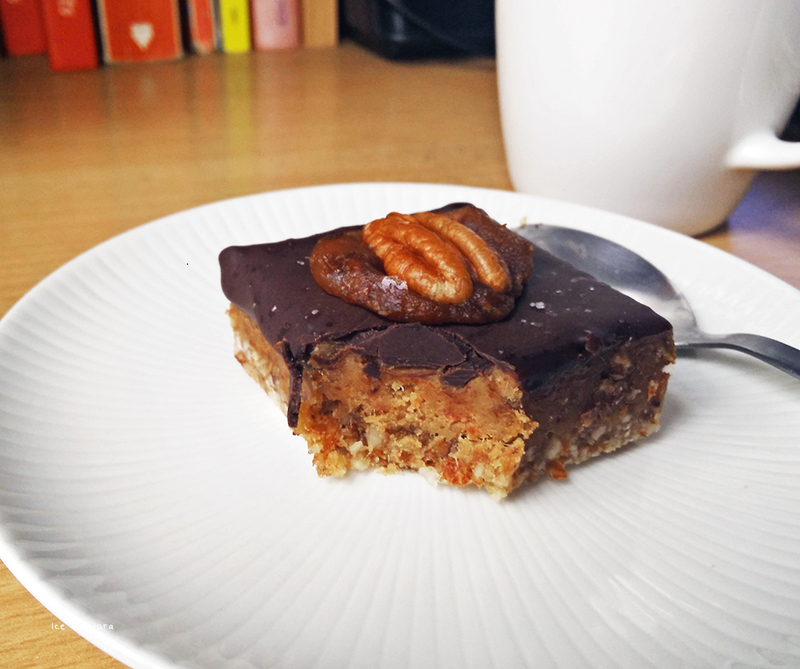 Eating a sugar -, gluten and dairy free salted caramel cake from SUE. 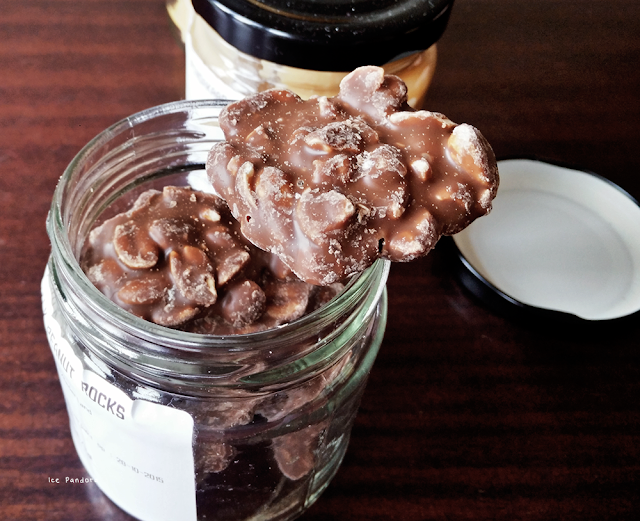 More at this post! 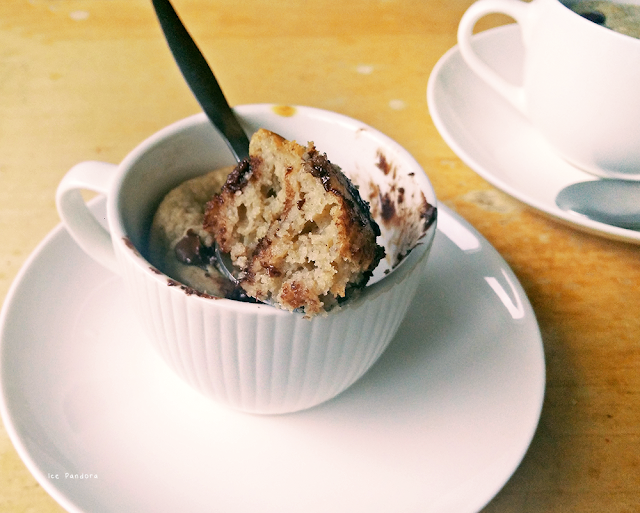 Mug-cakes are fast to make thanks to the microwave, delicious and mostly easy to make nowadays which makes them really popular in the sweet tooth lazy households. I also made a batch of these goodies in ceramics but with a tiny bit more effort: these are not dinged. Recipe coming soon! Ah good luck for the driving exam. I'm no natural born driver either. Those noodles look so fancy! I could go for them even though I just polished off a bowl myself haha. Oooh love the package design of those noodles! Food is always my go to when I'm stressed too haha. The chocolates look especially good though. That packaging is super cute! Good luck to your driving exam. Everyone would be nervous in any kind of exam. My father was nervous too, he was there during my driving test..
Super yummy bits you've got there! I plan to indulge in purchases next month for christmas like a cake and some goodies for my boyfriend's family and some beauty/skincare products for myself! 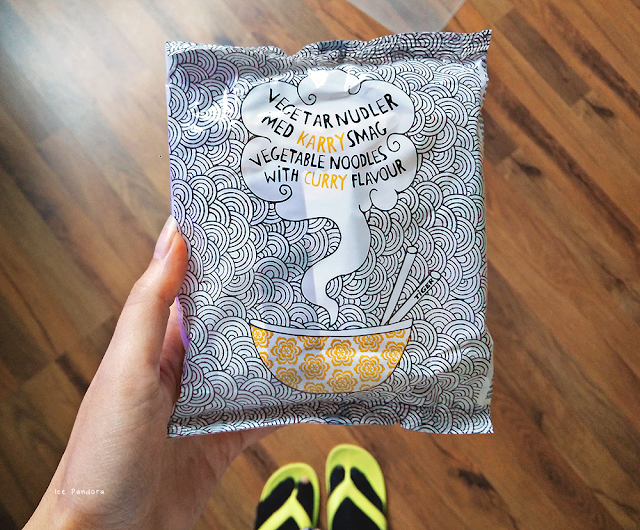 I love instant noodles and love adding egg, meatballs and vegetables! Those cakey bits you had looked great! I hope to visit more cafes soon to try out cakes and places I've never been to! hope you do well on your driving exam!